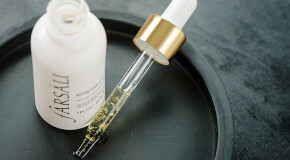 Historically, oils have had a lot of bad press, and as someone who suffered pretty severe acne during her teen years, you can bet I was told to avoid them at all costs and that the only way to keep my skin in check was to purge all moisture-boosting products from my routine and replace them with harsh scrubs and astringent toners. So when I entered the beauty world and started reading about the power of oils, I was sceptical. Indeed, with the oil-free mantra ingrained in my mind, I managed to pass up almost every opportunity to try one; that is, until I began to search for the cure to the acne scars marking my face, and was met on almost every occasion with a consistent answer – rosehip oil. 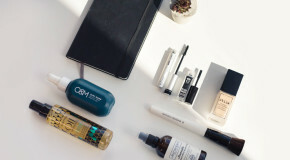 The thing is, oils do far more than just remedy dry skin – in fact, they harness some pretty major beauty bonuses. With powers ranging from anti-aging and hydrating to brightening and rebalancing (that’s right, treating skin with oils will stop it from overproducing more oil), there’s absolutely no need to be scared of the stuff. It’s not enough to simply grab any oil and slather it all over your face – you need to do your research and find a formula from which you’ll get the most benefit. 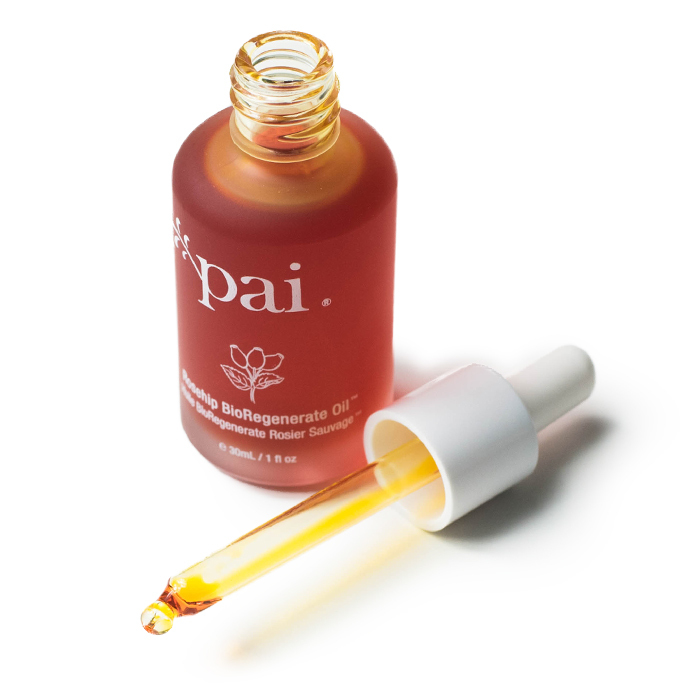 If like me you suffer from any form of pigmentation (be it scarring, sun damage, blemish marks, or age spots) then rosehip oil is the one for you – in fact, it’s even used on burn victims in hospitals. 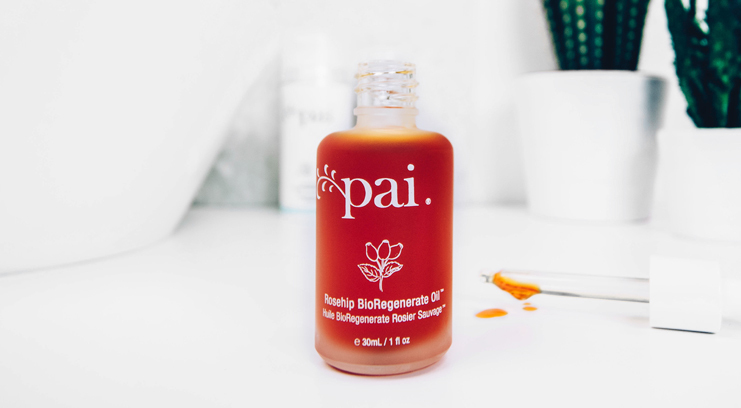 I’ve tried many options, but my favourite by a long stretch is Pai’s Rosehip Bioregenerate Oil. Instead of being derived from seeds (like most rosehip oils), it utilises the rosehip fruit, which contains five times the amount of antioxidants and has double the regenerative powers of the seed. 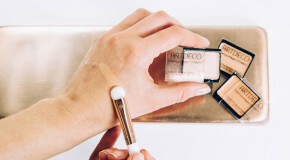 The best part is the way this feels on my skin – light, silky, and hydrating without leaving my face looking and feeling like an oil slick (plus the scent is relaxing and not overpowering). I smooth a few drops on every night after cleansing and beneath my usual night cream, and sometimes I even give myself a mini face massage with it whilst I’m watching the ten o’clock news. I’ve since experienced zero dry patches, clearer skin, fewer blemishes, and a noticeably more even tone. It’s a far more effective remedy to teen and blemished skin than any of the astringent serums and cleansers I’ve used over the years, so if you think that oils aren’t for you, I suggest you try this one – it might just convert you.